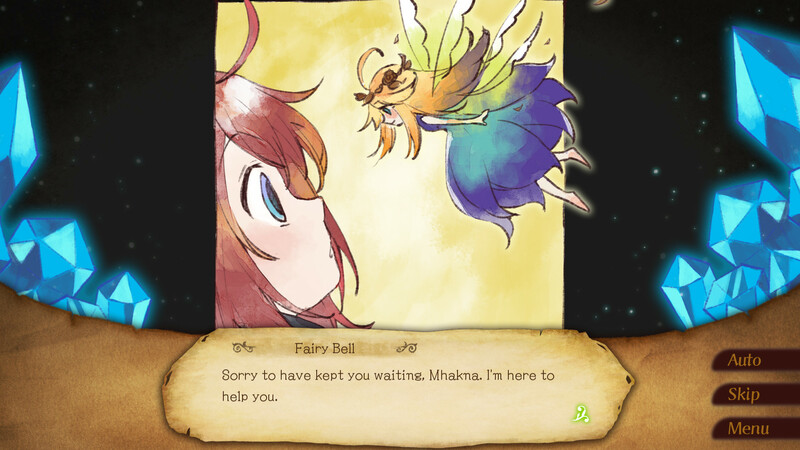 Written by the prolific author "Alissyn Rievegh" in her early 20's, "Mhakna Gramura and Fairy Bell" (Mhakna for short) was her foray into the children's novel genre and has been a hit classic in the Alliance ever since it's initial release. 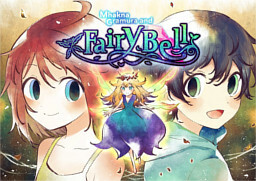 "Mhakna Gramura and Fairy Bell" is a classic children's tale written hundreds of years ago before the Alliance was established and virtually everyone (especially in Rughzenhaide and Vhastorakat) is familiar with its content. 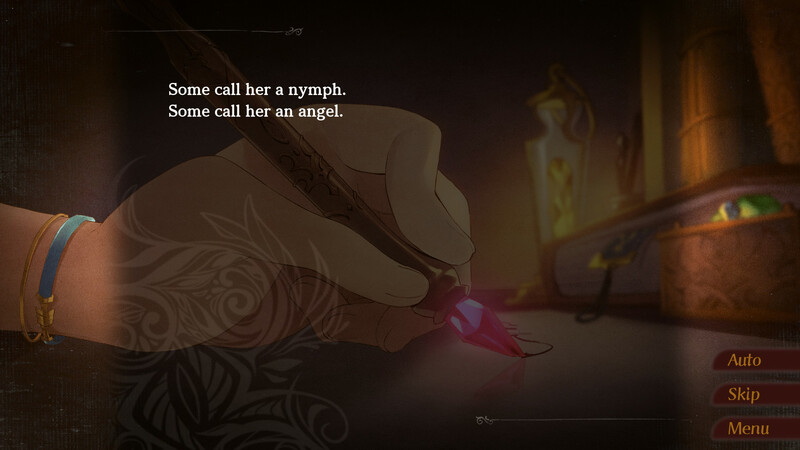 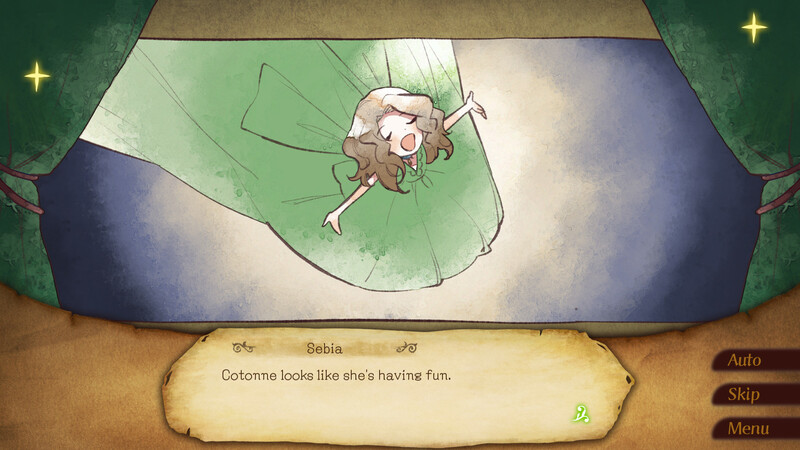 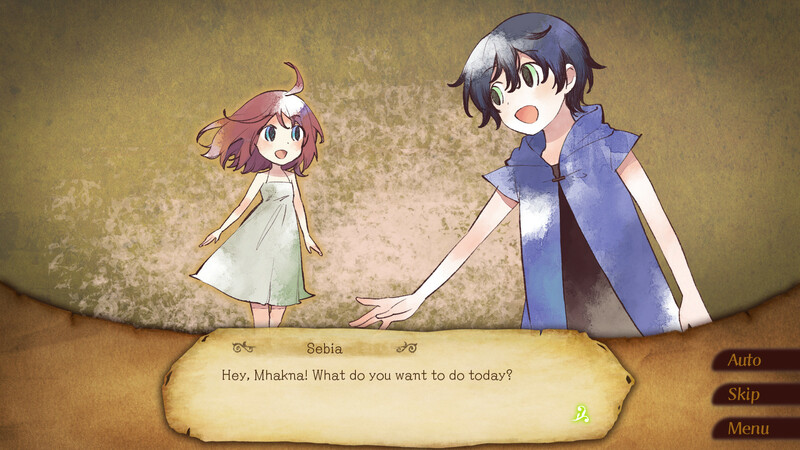 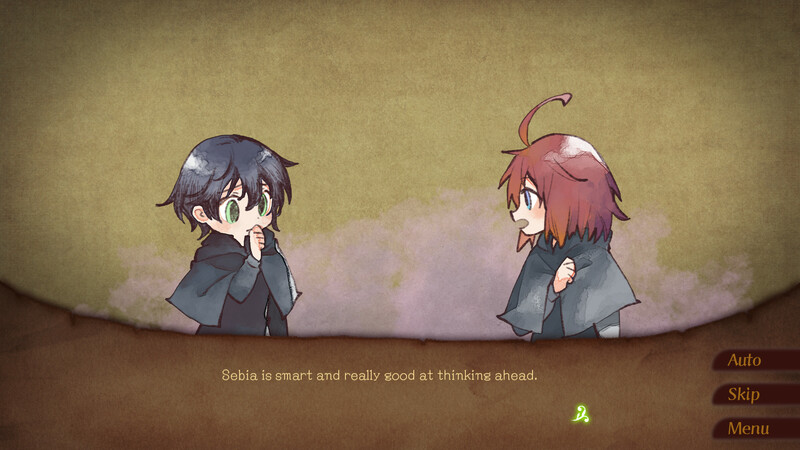 "Mhakna Gramura and Fairy Bell" depicts a story of a young girl named Mhakna and her best friend Sebiarno escaping Mullbear Orphanage by summoning a fairy that has been said to bring happiness to children. 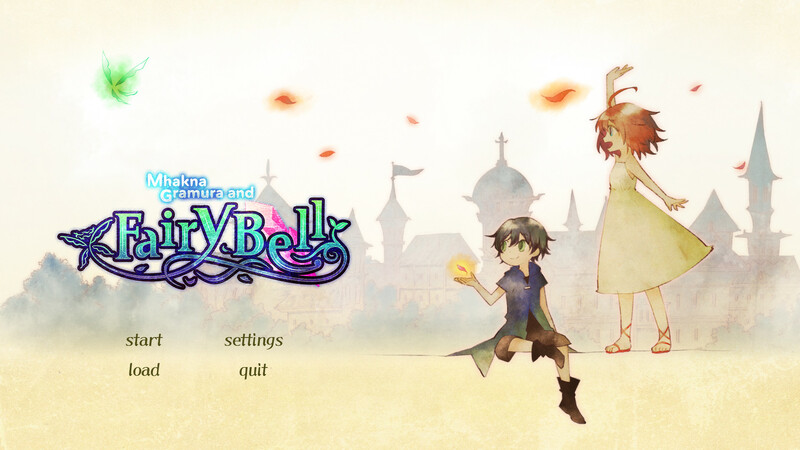 The two bind a contract with Fairy Bell stating they agree to never turn into adults in exchange for eternal happiness in Enles Land.